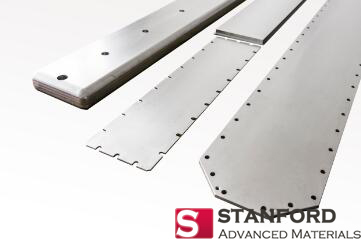 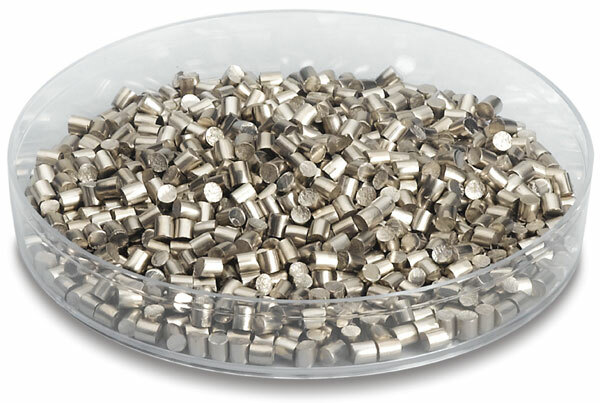 All of our elements and alloy slugs are arc-cast in our vacuum-arc melters. 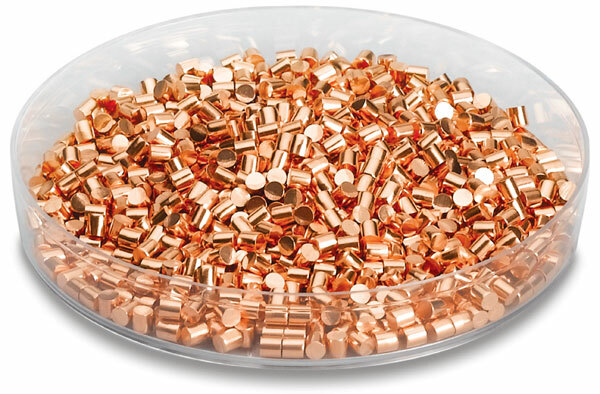 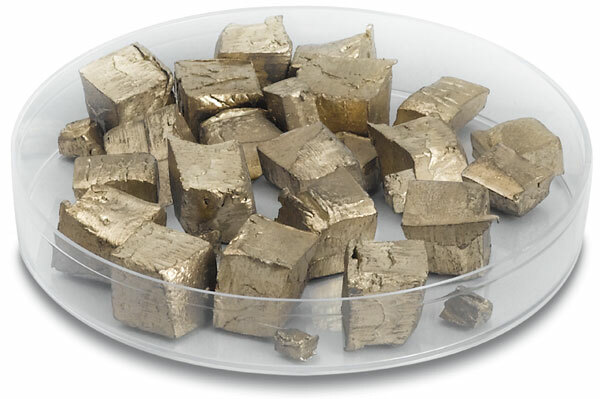 We use a combination of inert gas atmosphere and cold copper crucibles. 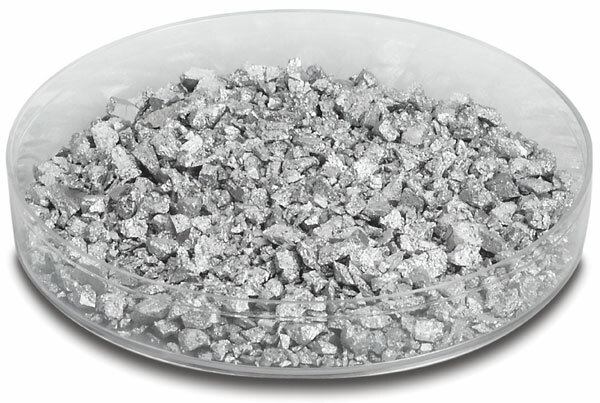 After that, we cast each material individually, extrude, roll, and cut it. 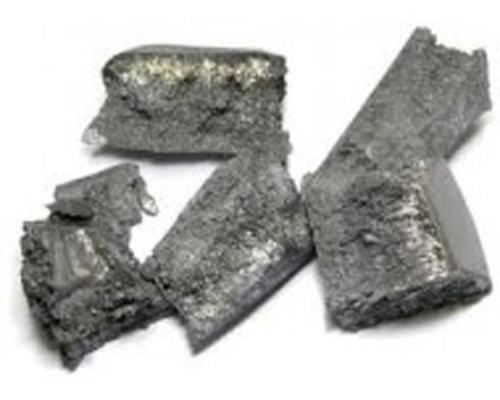 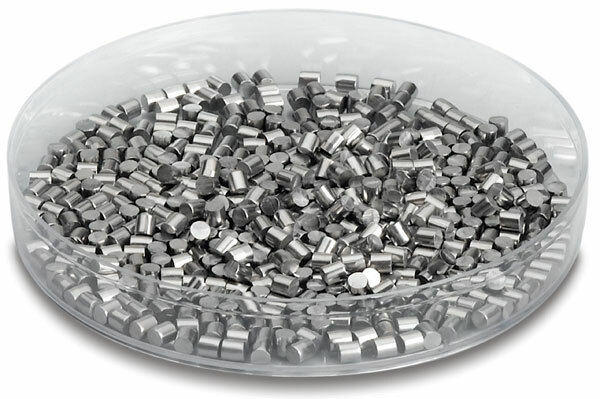 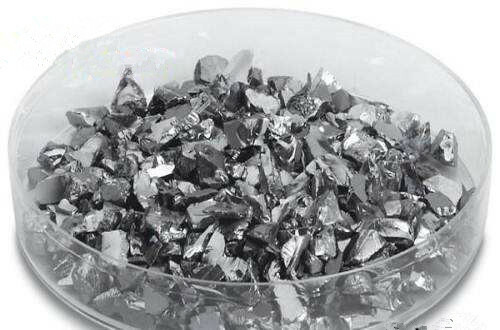 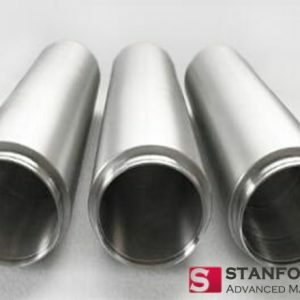 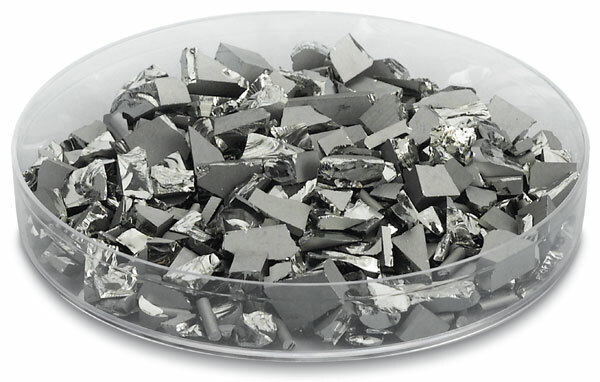 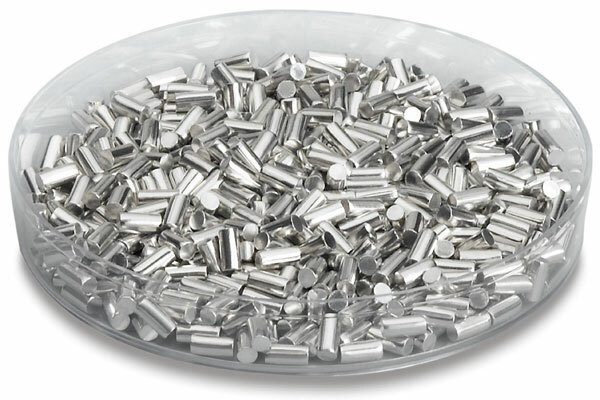 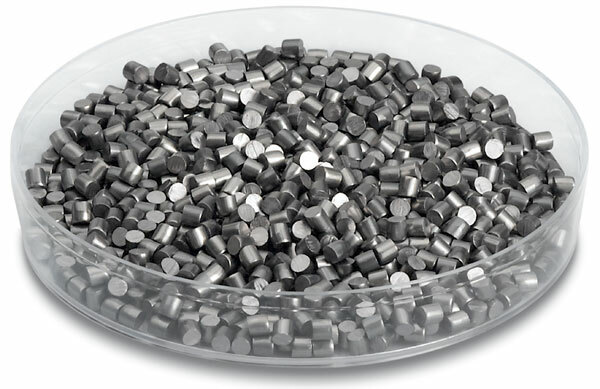 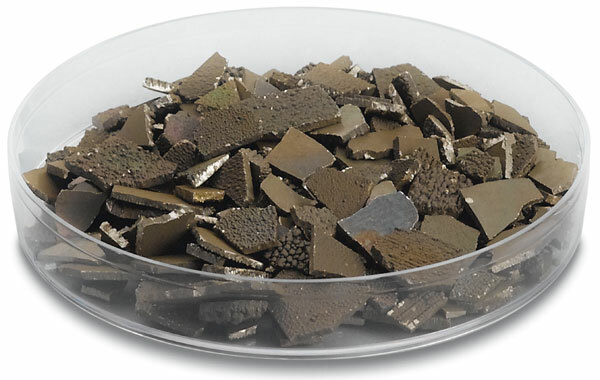 We are also capable of providing hot pressed ceramics, oxides, and pure boron. 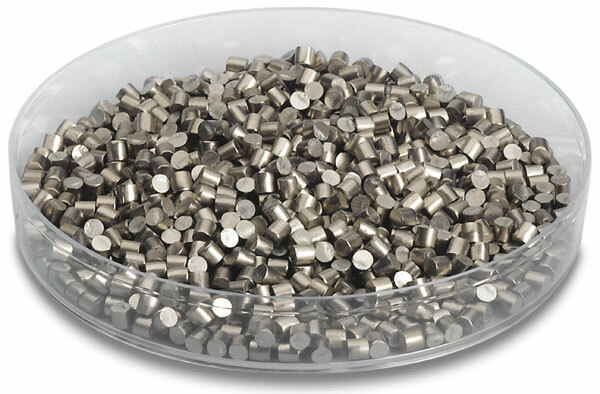 Our evaporation materials are vacuum sealed and shipped to our customers as soon as they are finished.